For light to heavy duty applications, Shurtape AP Series acrylic carton sealing tapes are designed to give you the long-lasting performance you demand. 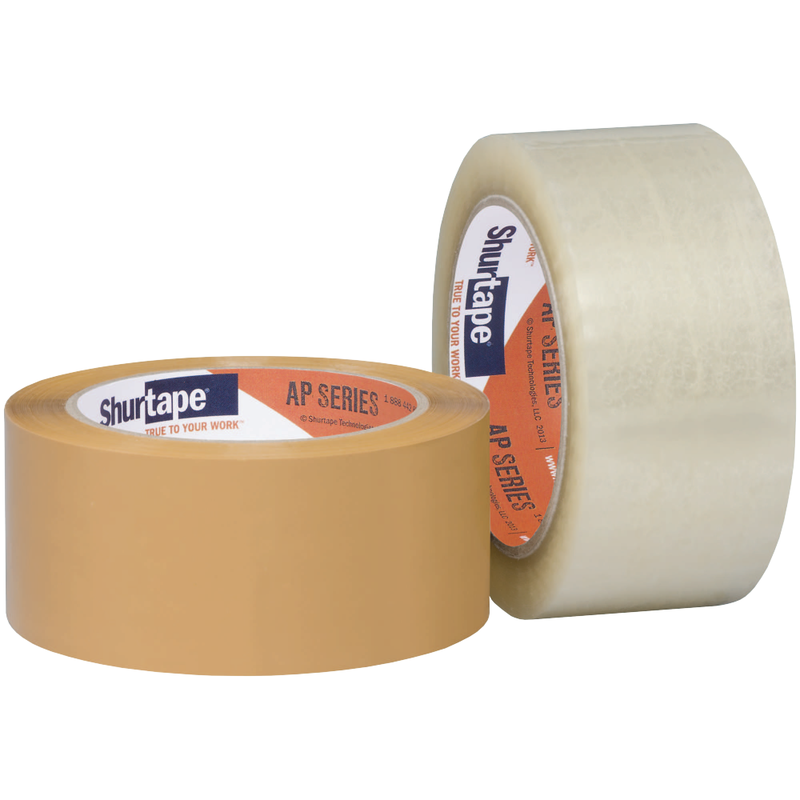 For added functionality, AP Series tapes perform in extreme temperatures and are UV resistant to protect against yellowing. Production grade acrylic packaging tape for light- to medium-weight cartons. Production grade acrylic packaging tape for light- to medium-weight carton sealing in manual and automated industrial sealing applications. AP 201® offers a 28 micron cast BOPP film backing and high-quality adhesive engineered to deliver clarity, UV resistance, premium aging characteristics and low odor. General purpose grade acrylic packaging tape for closure of lightweight cartons. Production grade acrylic packaging tape for lightweight cartons.